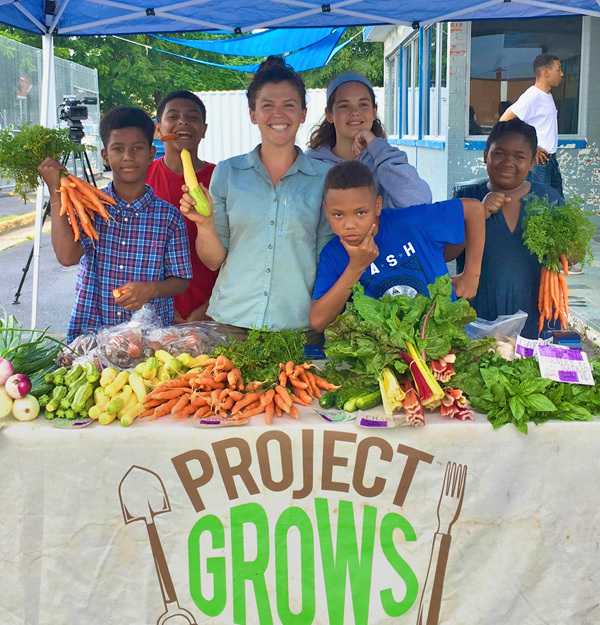 Project GROWS’ mission is to improve the health of youth through garden-based food education and access to nutritious, local food. Project GROWS is working to increase food access in our community through a variety of healthy food incentive programs at our farmer’s markets including the Supplemental Nutrition Assistance Program (SNAP) and the WIC & Senior Farmer’s Market Nutrition Program (FMNP). All of our markets feature 100% locally-produced products: all items sold at our markets are grown or made within 60 miles of our market locations. 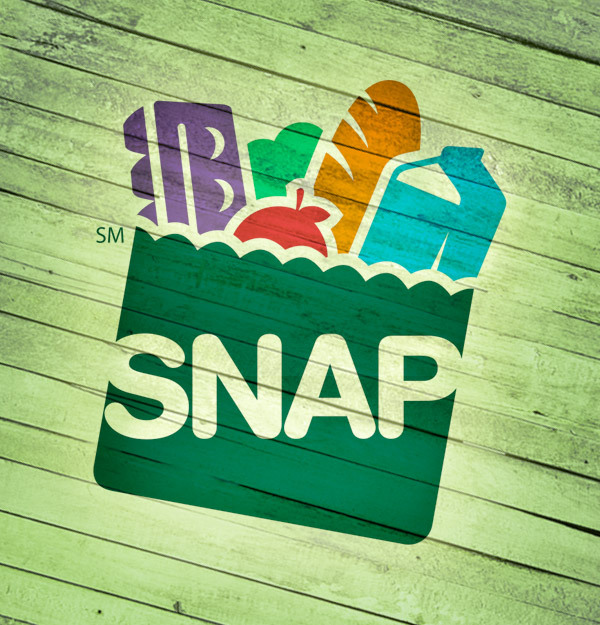 SNAP, formerly known as food stamps, is a USDA program that provides assistance to low-income families and individuals. 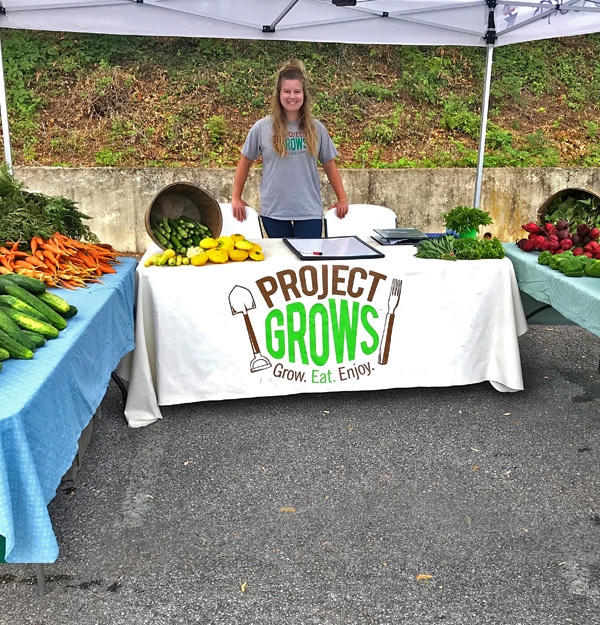 Project GROWS accepts and DOUBLES SNAP benefits at the North Augusta Farmer’s Market, Waynesboro Farmer’s Market, and Youth-Run Farm Stand. Learn more info see the SNAP Resource Guide. Find other markets near you that accept SNAP. The Project GROWS SNAP Matching Program provides families the opportunity to use their SNAP benefits and stretch their budgets while shopping for fresh local produce at farmer’s markets. 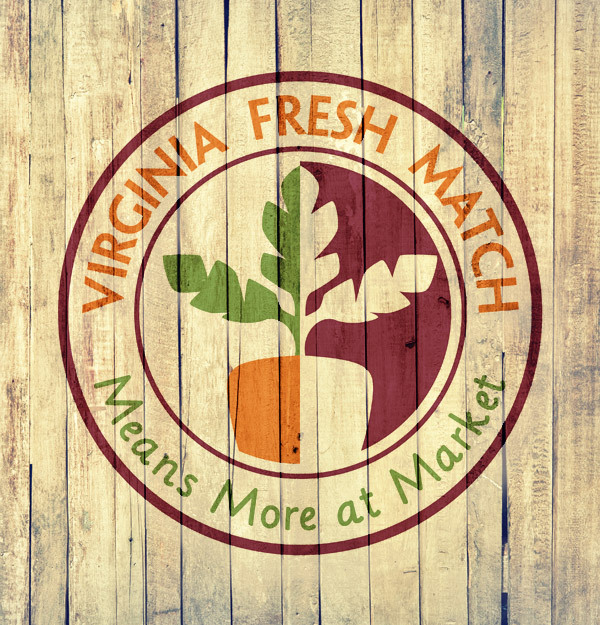 With funding provided by Virginia Fresh Match, Project GROWS can now match SNAP dollars spent at the Waynesboro and North Augusta Farmer’s Markets. 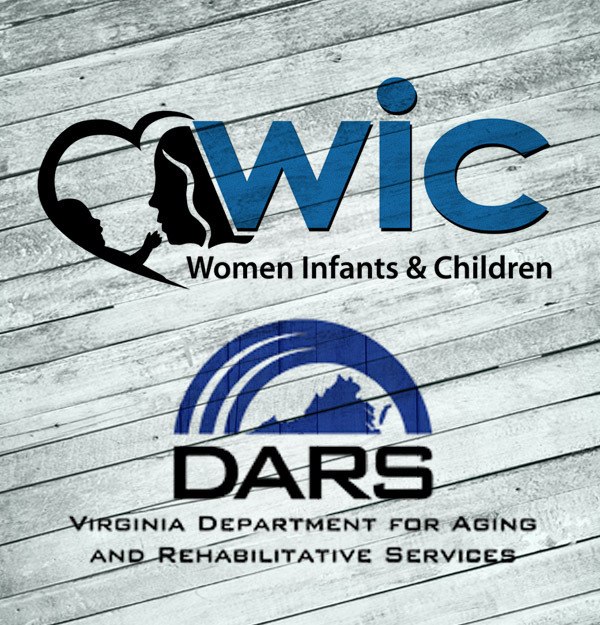 The WIC and Senior Farmers’ Market Nutrition Program (FMNP) provides vouchers to qualifying low-income seniors and families participating in the WIC program. Vouchers may be used exclusively for the purchase of fresh fruits and vegetables at approved farmer’s markets. For questions about using FMNP vouchers at our markets, see the FMNP Resource Guide. Started in 2016 by Project GROWS and the Central Shenandoah Health District, the Staunton-Augusta Health Department Farmer’s Market is held July through Sept. (Fridays, 11am – 2pm). Growers participate in the WIC & Senior Farmers’ Market Nutrition Programs (FMNP). From June through August (Wednesdays, 4:45pm – 5:45pm), you’ll find youth from the Boys & Girls Club selling seasonal produce and answering questions about our programs at the Youth-Run Farm Stand at the Waynesboro Boys & Girls Club. The market accepts cash, check, and SNAP EBT payments. 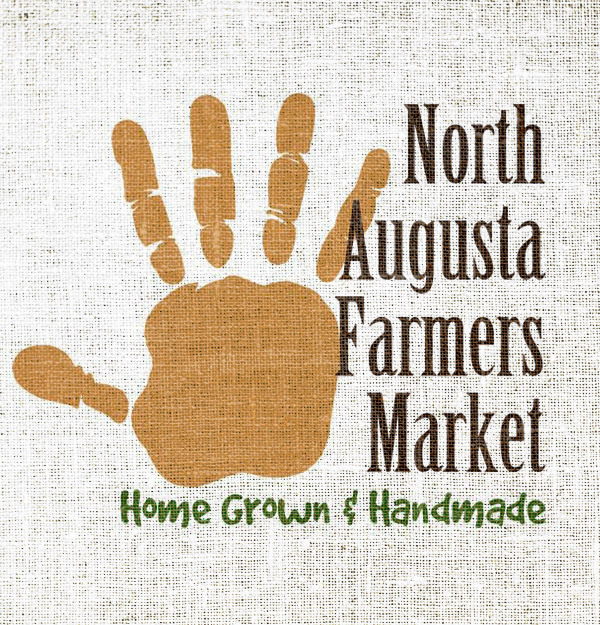 The North Augusta Farmer’s Market takes place May through Oct. (Wednesdays, 12 noon – 5pm). The NAFM supports a thriving local food system by connecting local farmers and producers to families and individuals in our community. 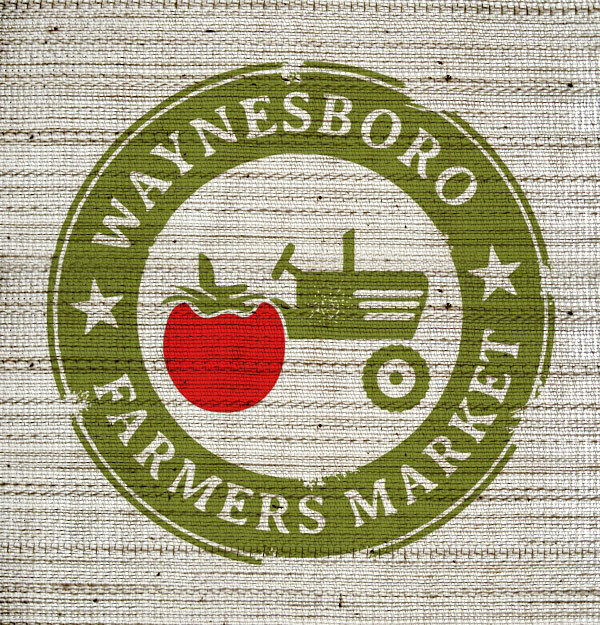 The Waynesboro Farmer’s Market is held May – Sept. (Saturdays, 9am – 1pm) at Constitution Park in Waynesboro, Virginia. The WFM strives to sustain a vibrant and innovative market that supports local farmers while extending the benefits of local food to the greater community.